Illustrated by Left; due in Japan on June 28. Gust’s next Atelier, announced last Sunday as Project A14, is officially titled Atelier Asha: Alchemist of Twilight Ground, this week’s Dengeki has revealed. Japanese illustrator “Left,” who is also working on Square Enix’s upcoming iOS title Kaku-San-Sei Million Arthur, is the game’s new artist. 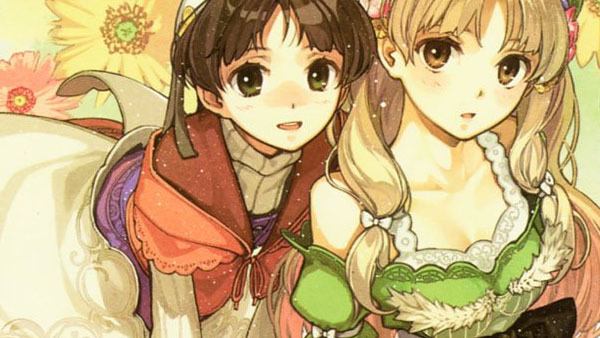 Mel Kishida, who lent his hand to earlier entries, is not working on Atelier Asha. 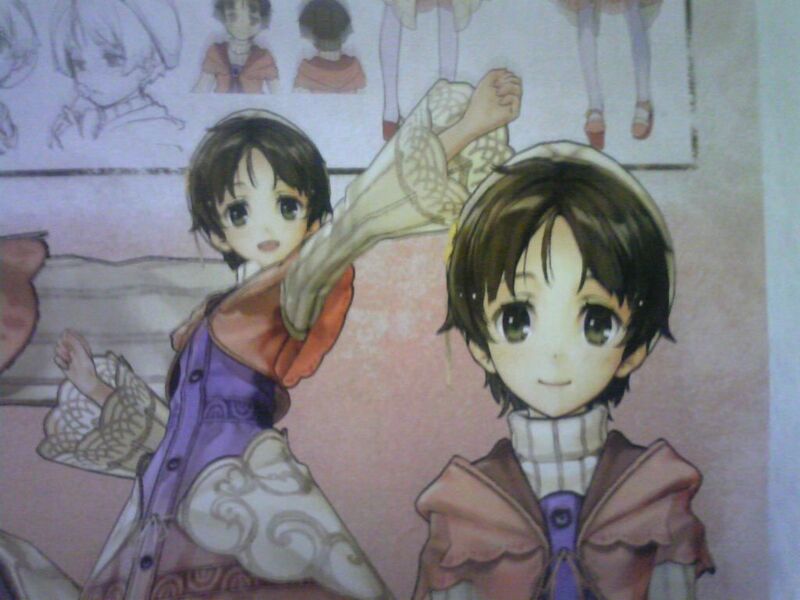 Two characters were revealed: 17-year-old Asha Artool (CV: Marina Inoue) and her little sister, 13-year-old Nio Artool (CV: Mariya Ise). Asha is lonely. Her grandfather passed away, and her sister went missing one day while picking herbs. However, Asha believes her sister may be alive, and goes on a journey to find her. A “Connect the Memories” system will allow players to review journal entries recorded as they progress. As players look back, Asha will grow. In battle, the game will make use of a command system that uses a “cost” element to attack. Attacking enemies positioned further back costs more, for example. 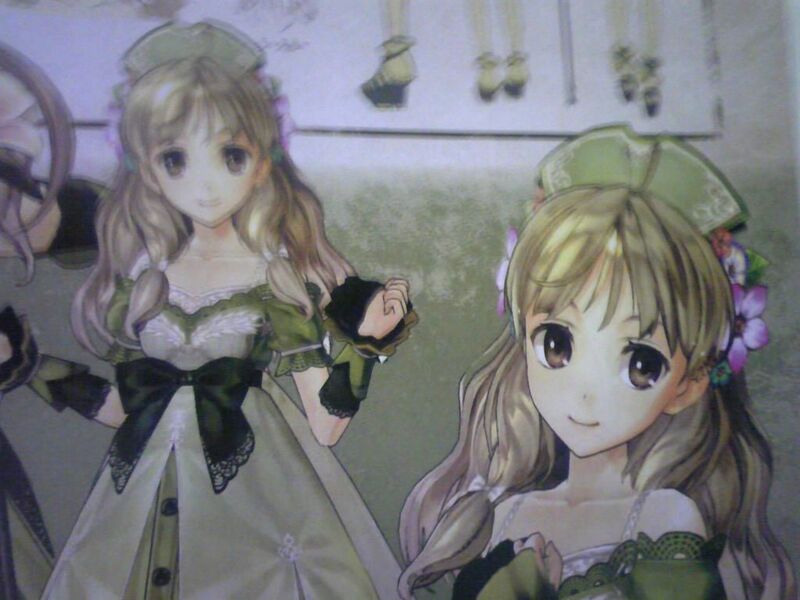 Atelier Asha is due in Japan on June 28 for 7,140 yen. A premium box will be released for 10,290 yen.